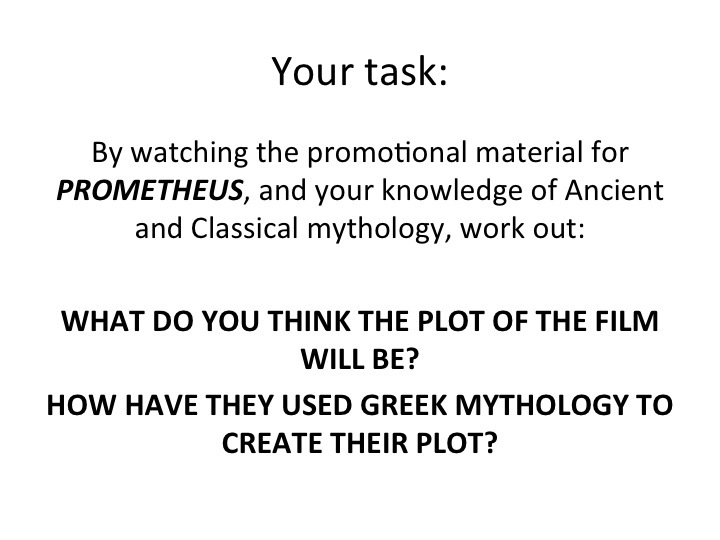 My friend Hoobs and I are part of our school’s Teaching and Learning group, kind of a symposium for finding interesting stuff to add to the classroom. 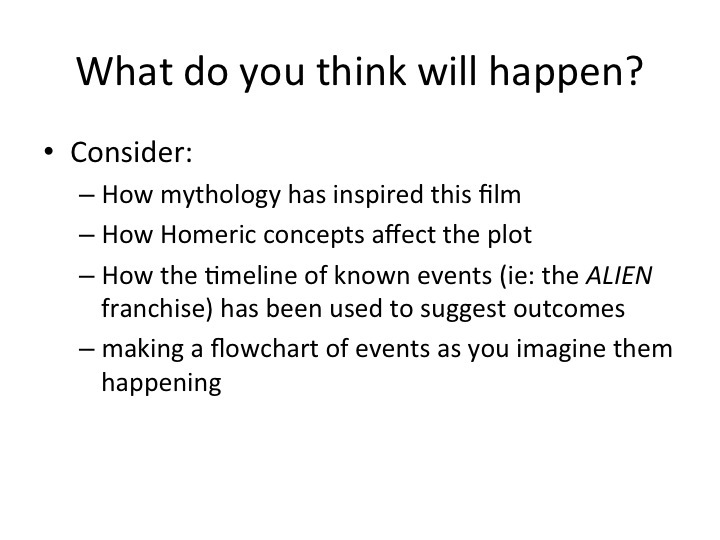 Hoobs is fantastically interested in new strategies and in implementing new media and such in the classroom, as am I, but he’s much better at it than me and actually gets things done while I go home and draw my Greek Myth Comix (my last contribution to the T&L group, which turned into a kind of private project aside from its use in school as a revision tool), and is also why we’ll be trying out Class Dojo next year. 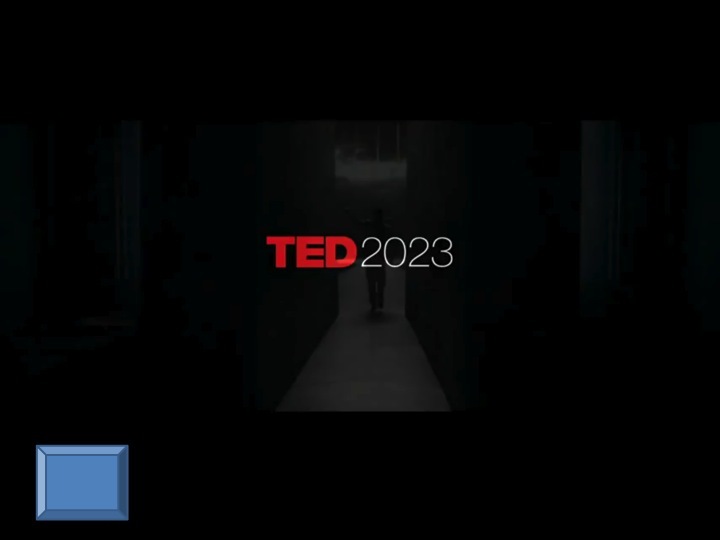 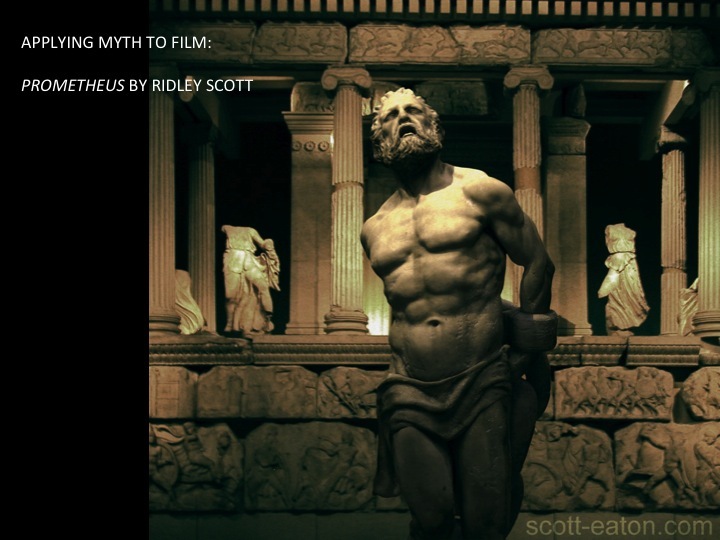 In a recent lesson, I wanted to prove that myths could be used intelligently to inform storytelling and the language of film by providing a subtext that enhanced the narrative. 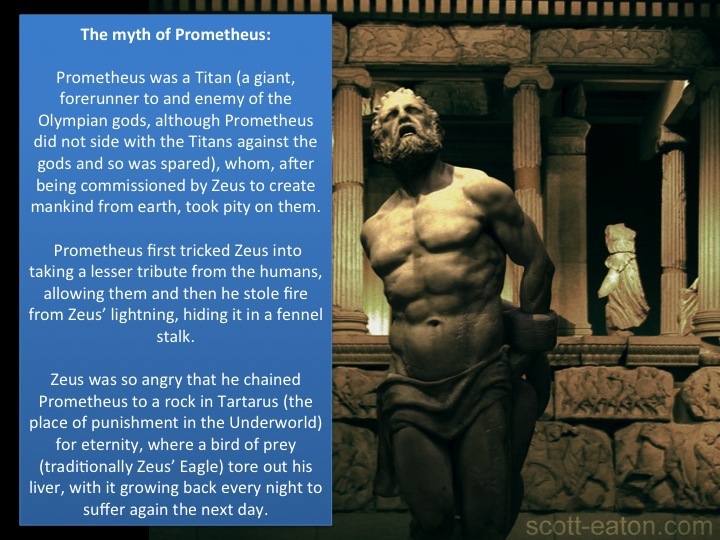 I used the example of Prometheus by Ridley Scott. 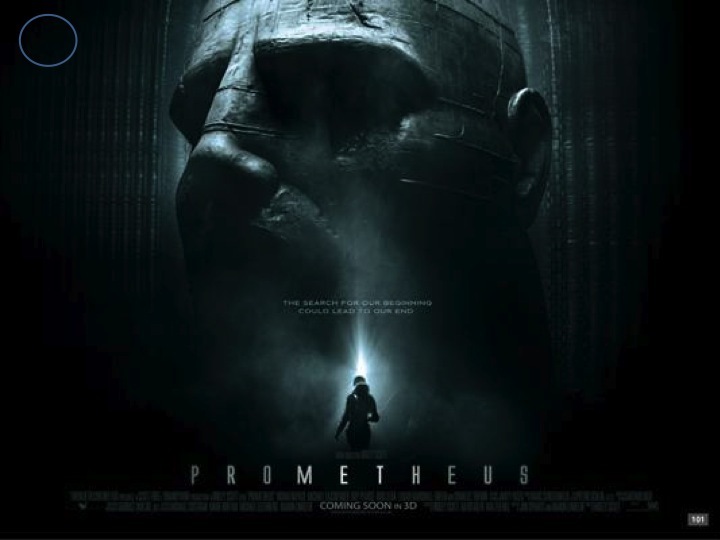 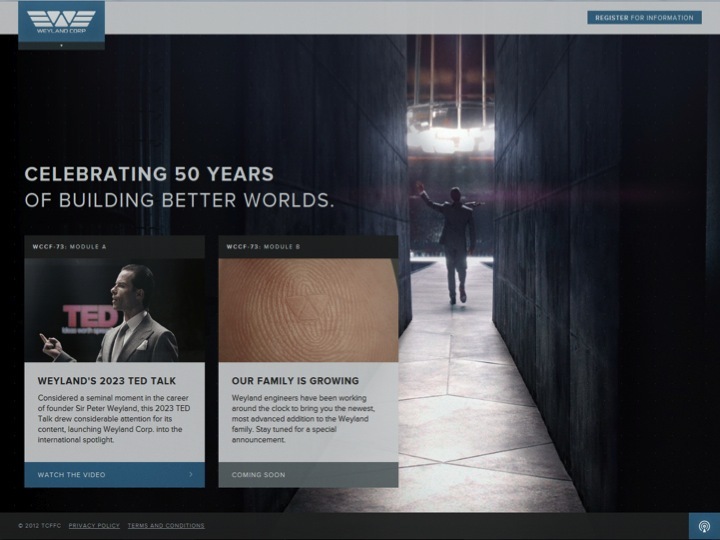 Now, Prometheus isn’t actually out yet, and won’t be until 8th June 2012. 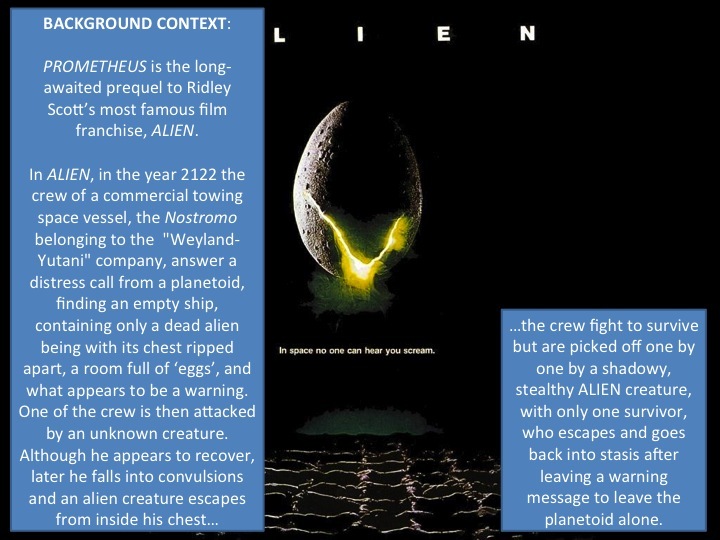 However, the film franchise of Alien, to which it is the prequel, already informs us of much that we need to know to understand what Prometheus might be about. 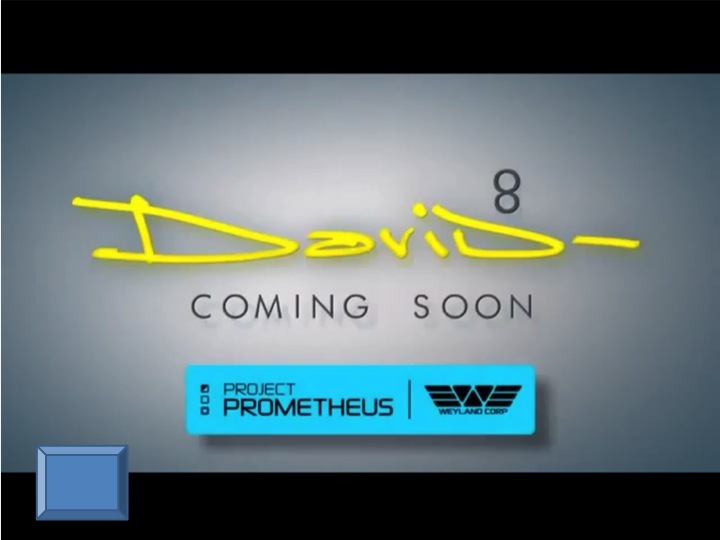 Also, the Prometheus camp have created some really interesting viral advertising videos to accompany the trailer, all of which have the central theme of the myth of Prometheus at their center. 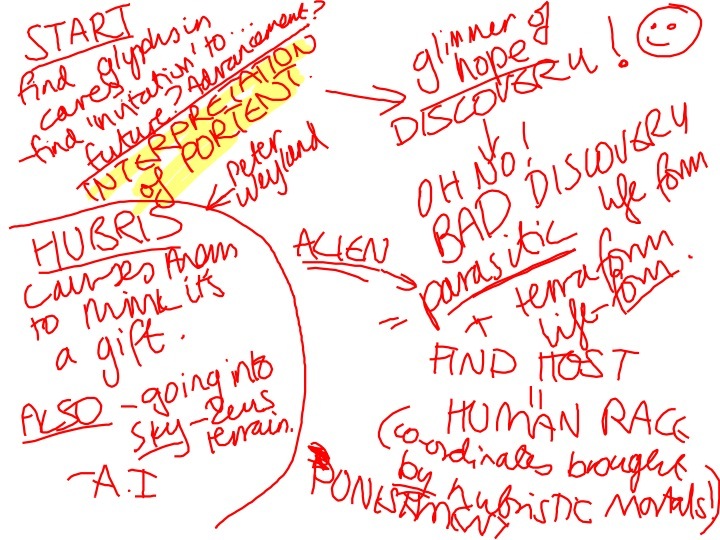 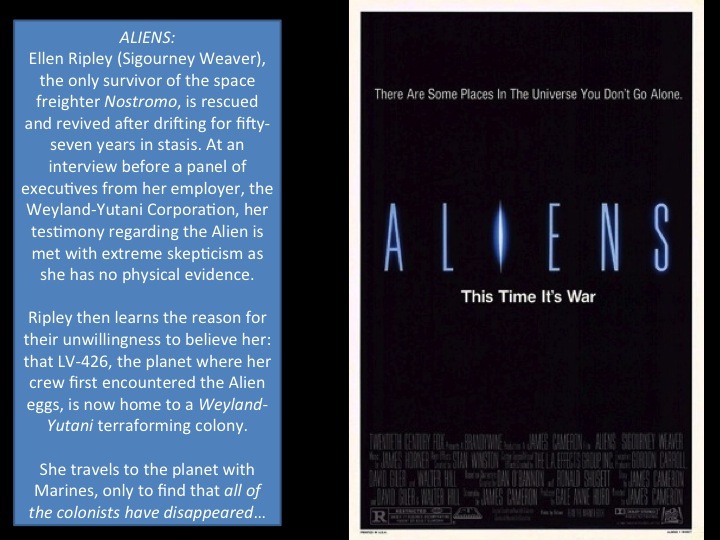 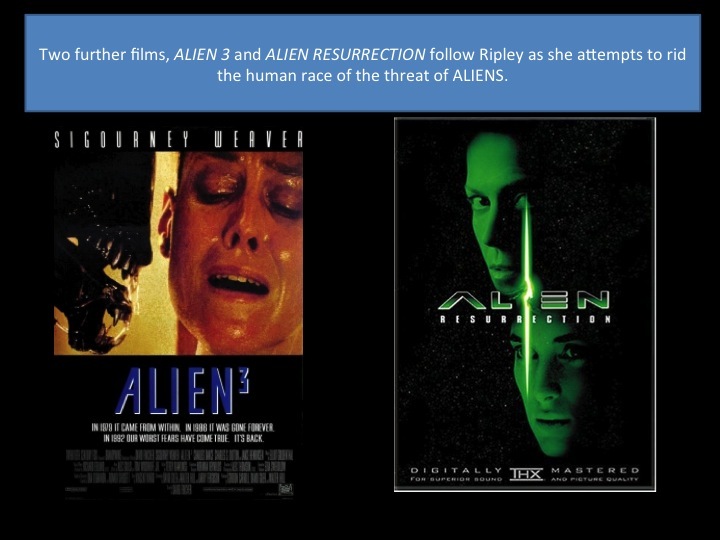 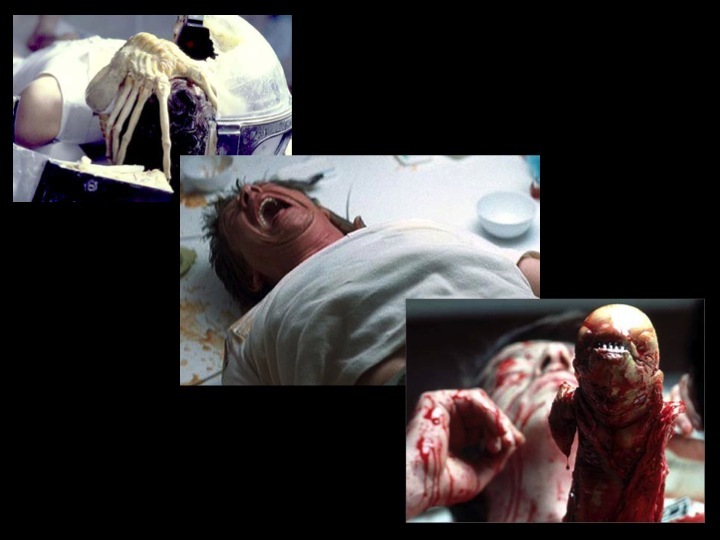 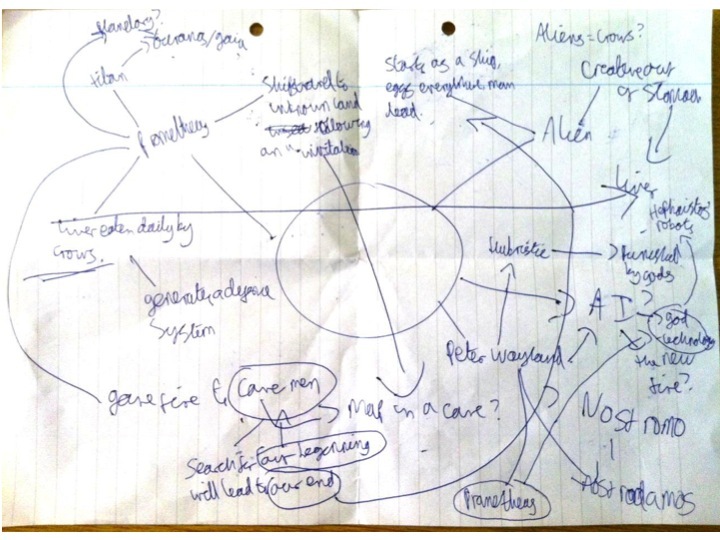 NOTE: my students have no clue about film, so the beginning about Alien is a bit didactic. 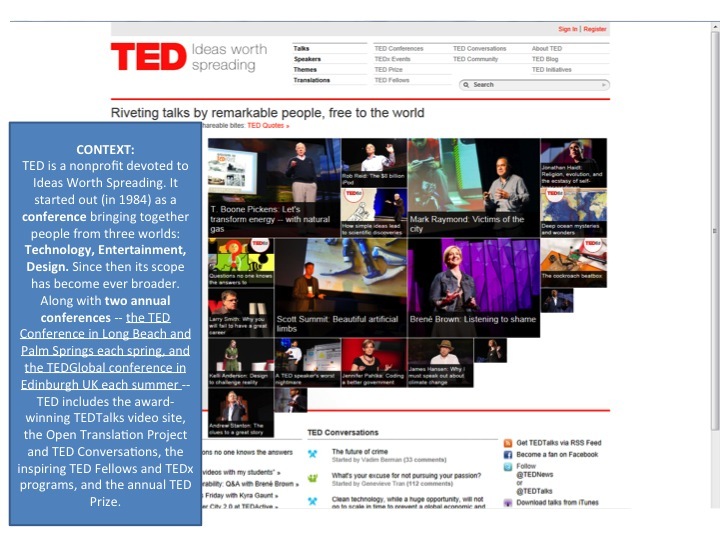 I own no copyright on the pictures used in this powerpoint, which are purely there for illustration of the ideas within.